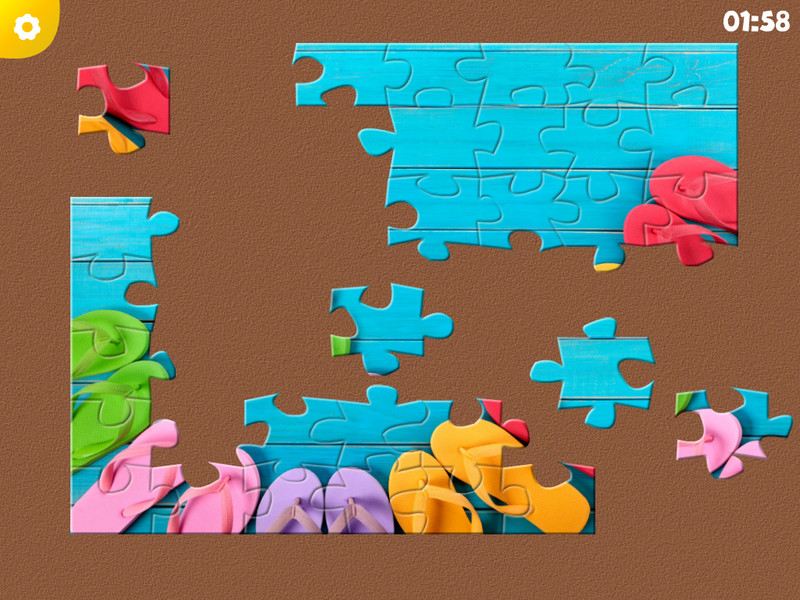 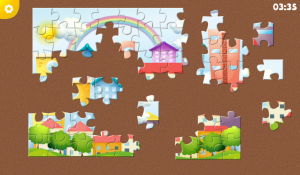 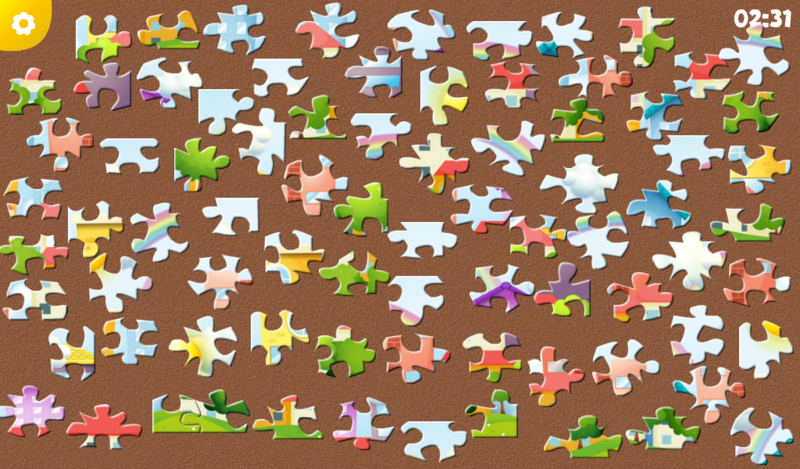 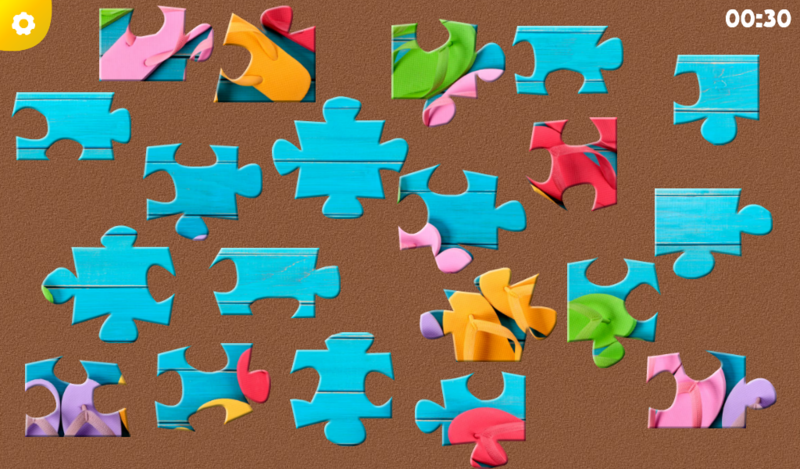 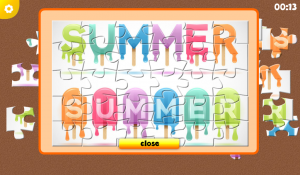 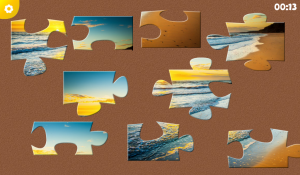 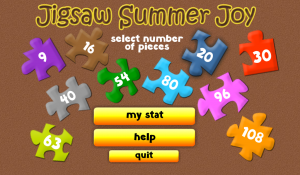 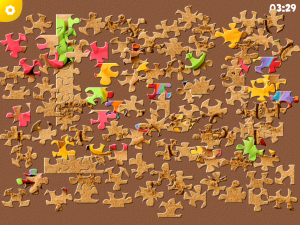 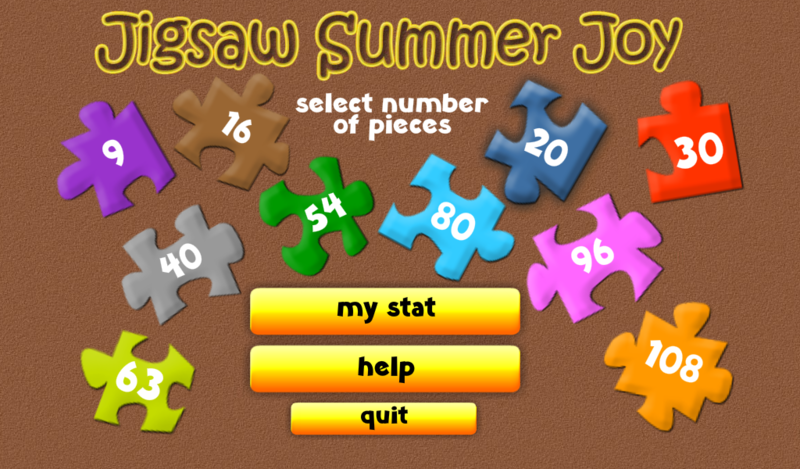 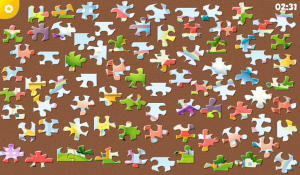 The app is a jigsaw game built with Adobe AIR. 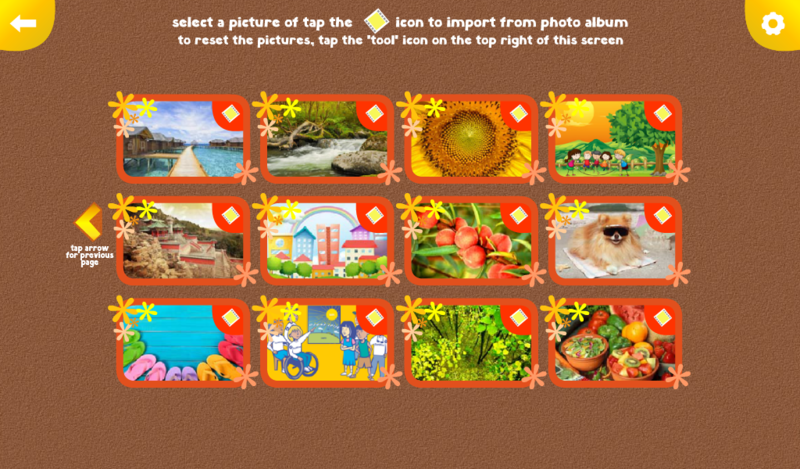 Now available in Amazon App Store, Nook App Store, and iTunes, as well as Samsung Apps. There are two dozen pictures included in the app. What’s also cool is that on most devices you can import your own photos and the app will turn them into jigsaw puzzles. 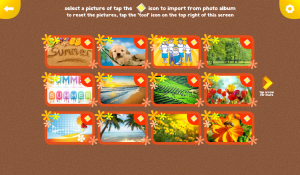 That means you’d virtually never ran out of pictures to play. The recommended devices are tablets 7″ or larger. 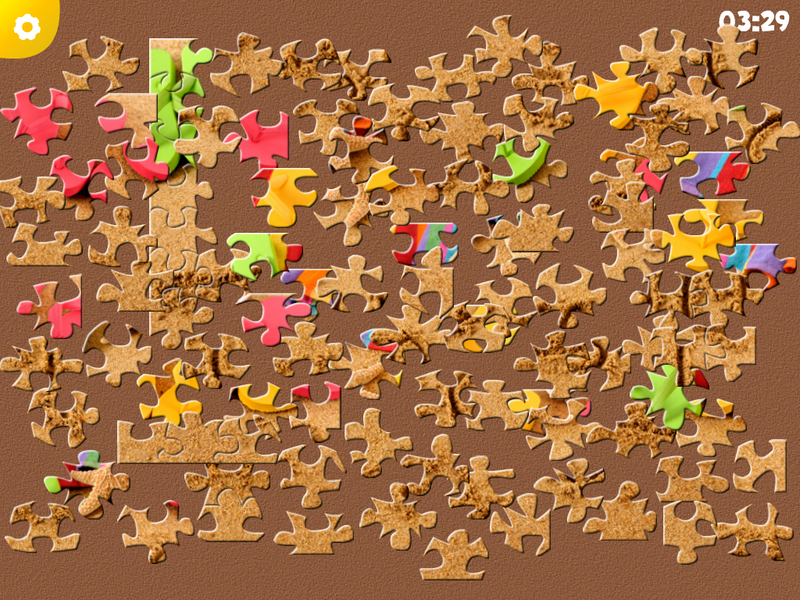 It’s playable on the phone as well, but in small screen, the pieces are harder to move.